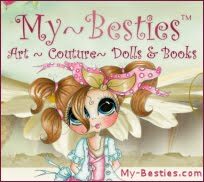 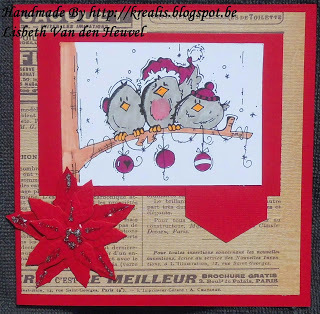 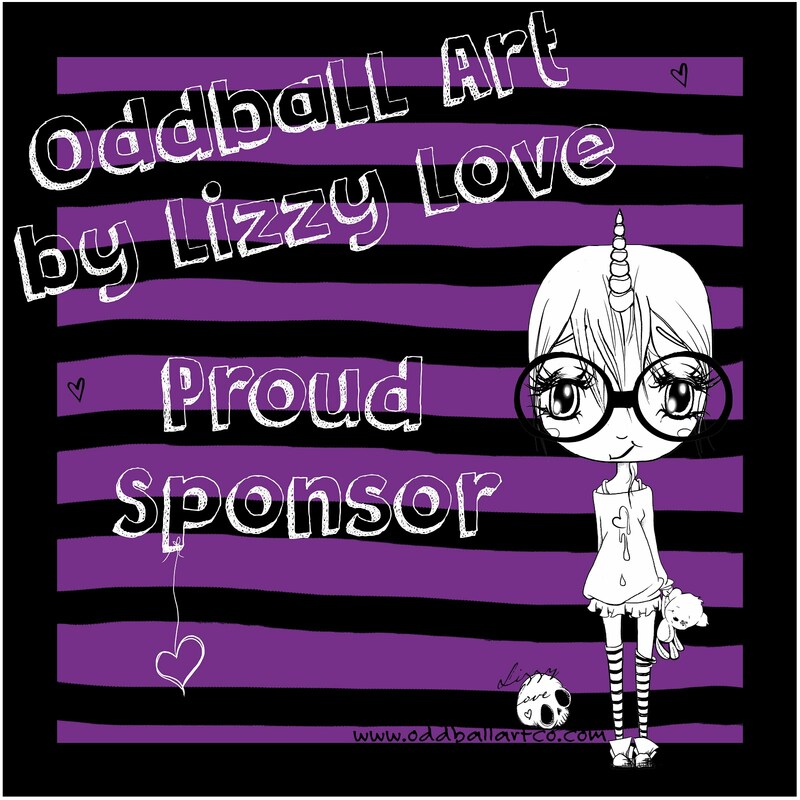 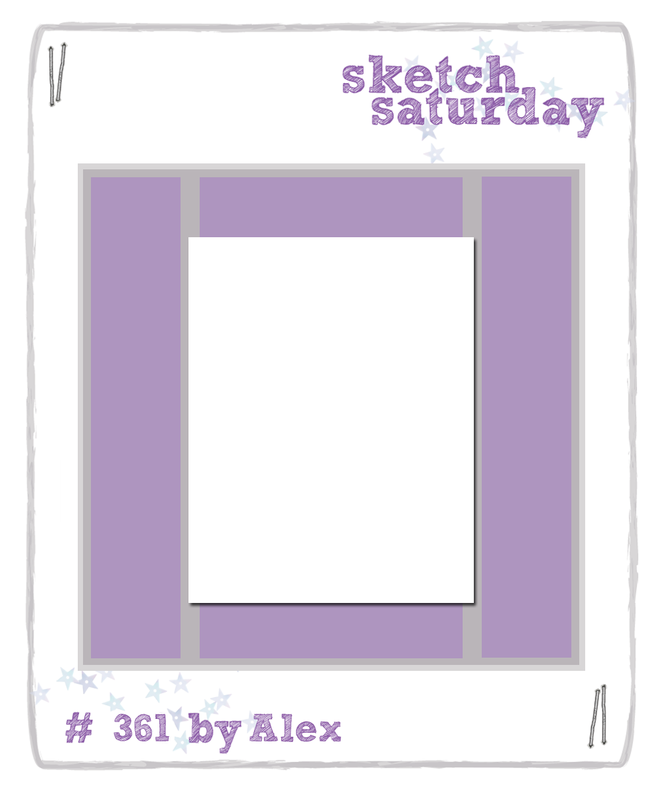 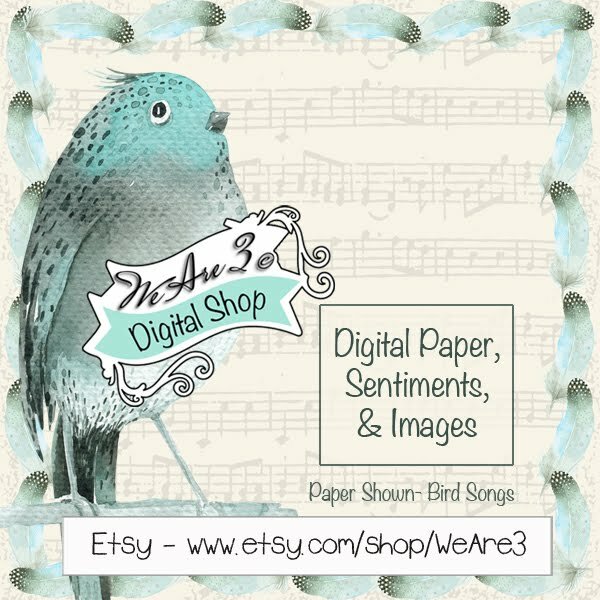 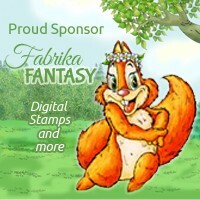 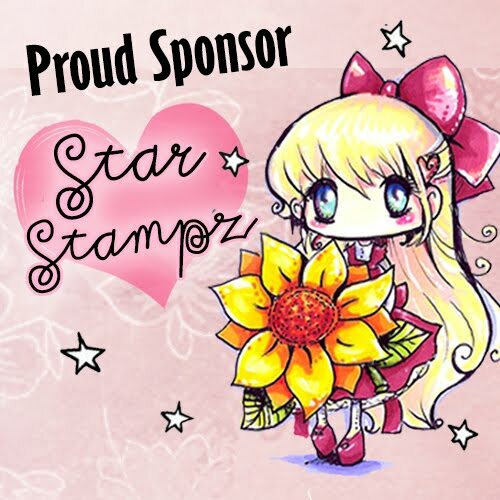 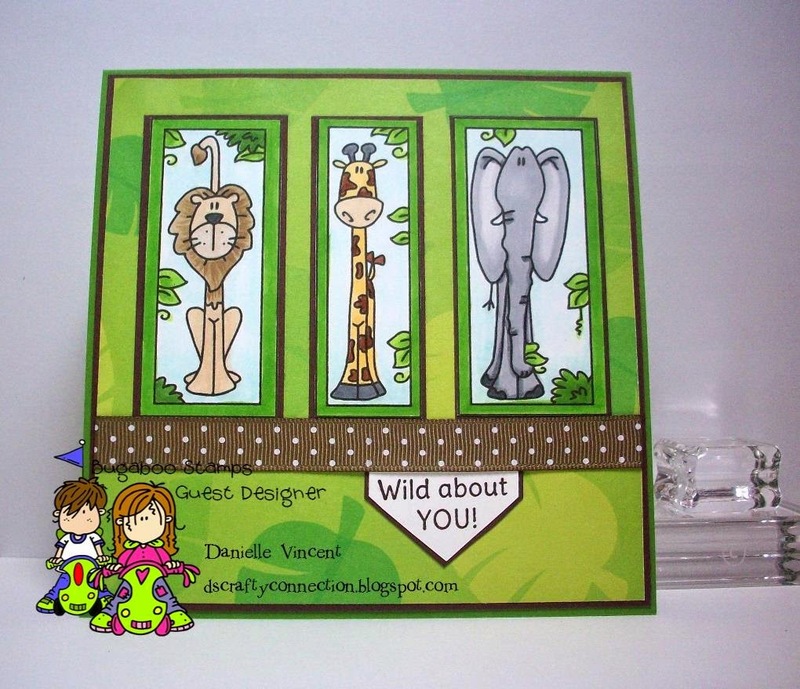 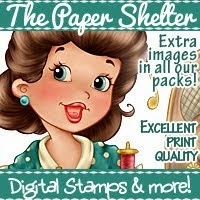 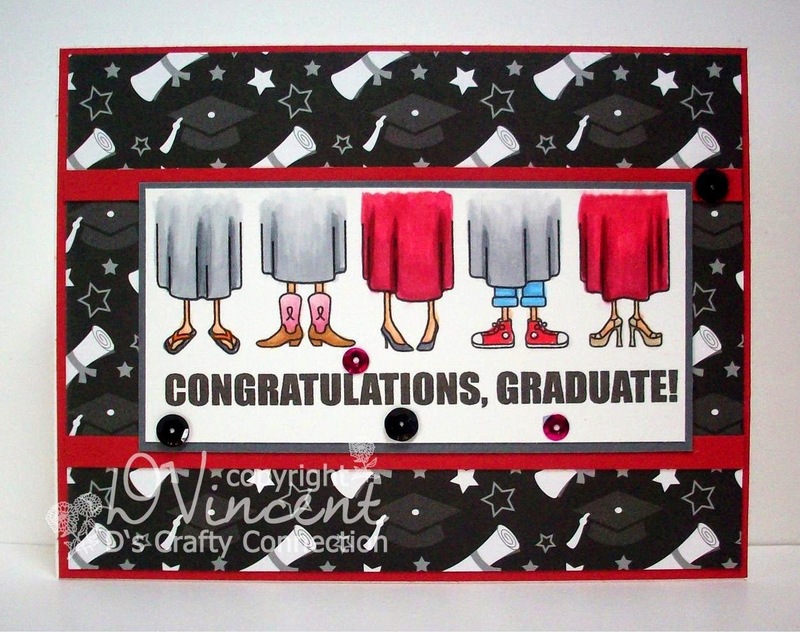 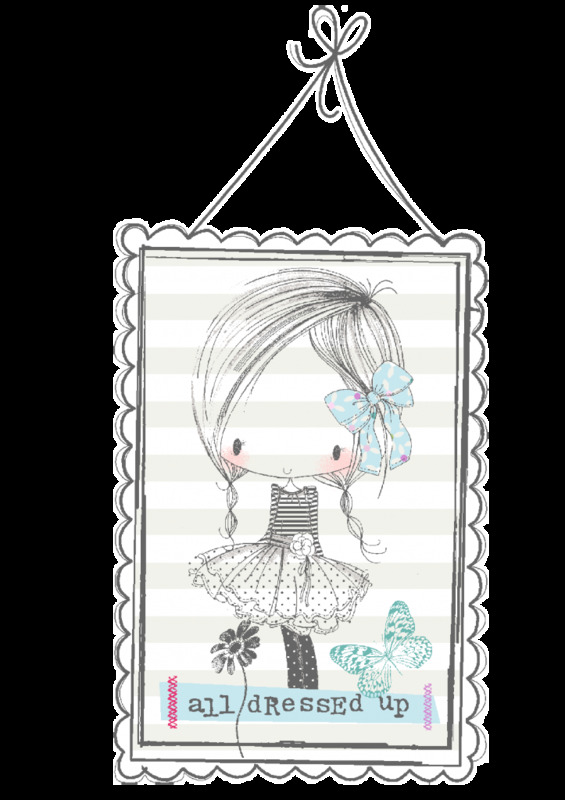 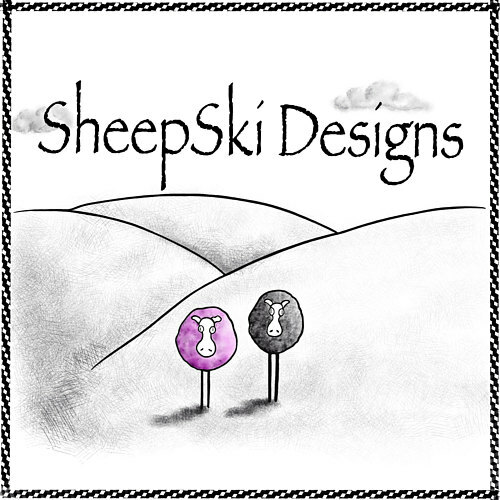 Week #363 with Digi Stamp Boutique! 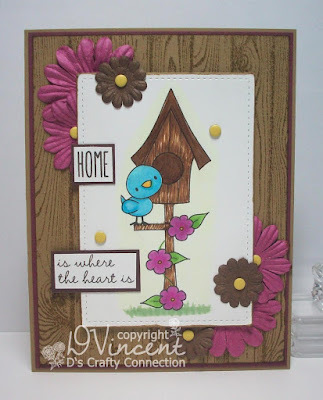 using Sketch 223 for "Edwin"
Sketch #265 & "Sweet bird house"
Sketch #252 & "Sweet bird house"
Back very soon with Sketch Challenge #363! 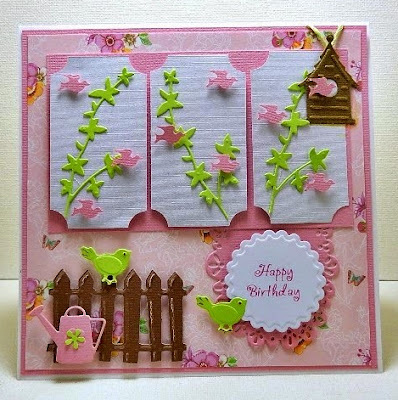 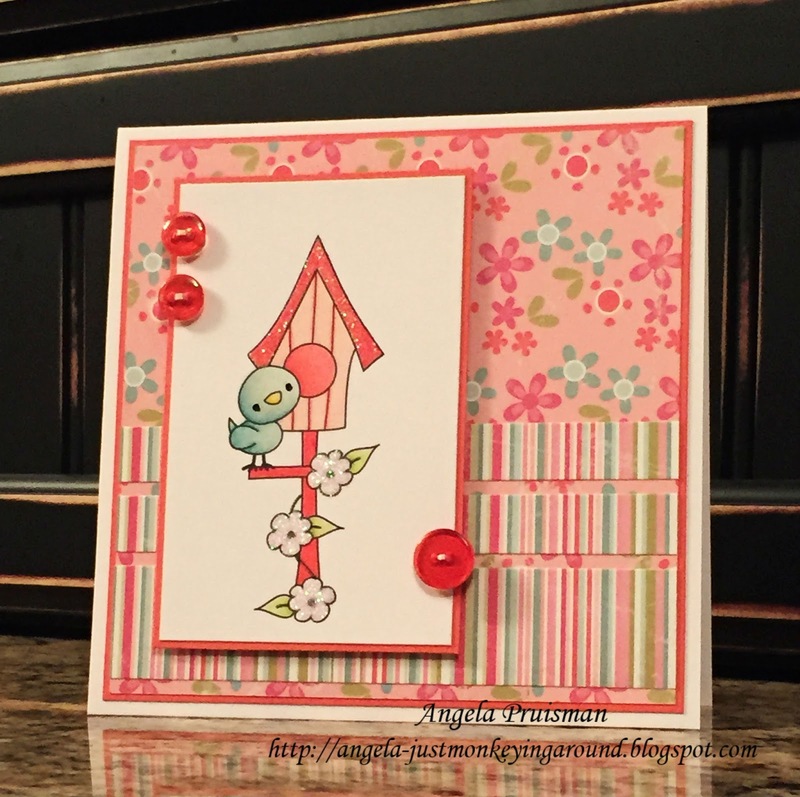 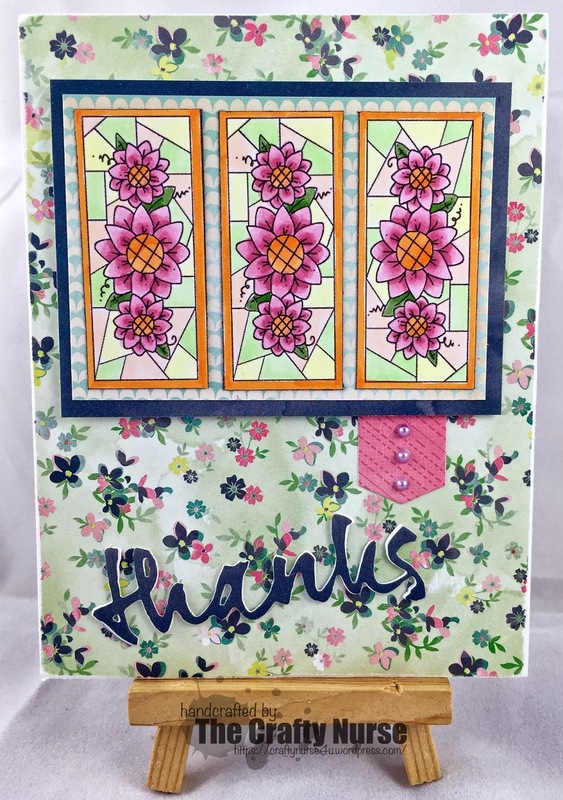 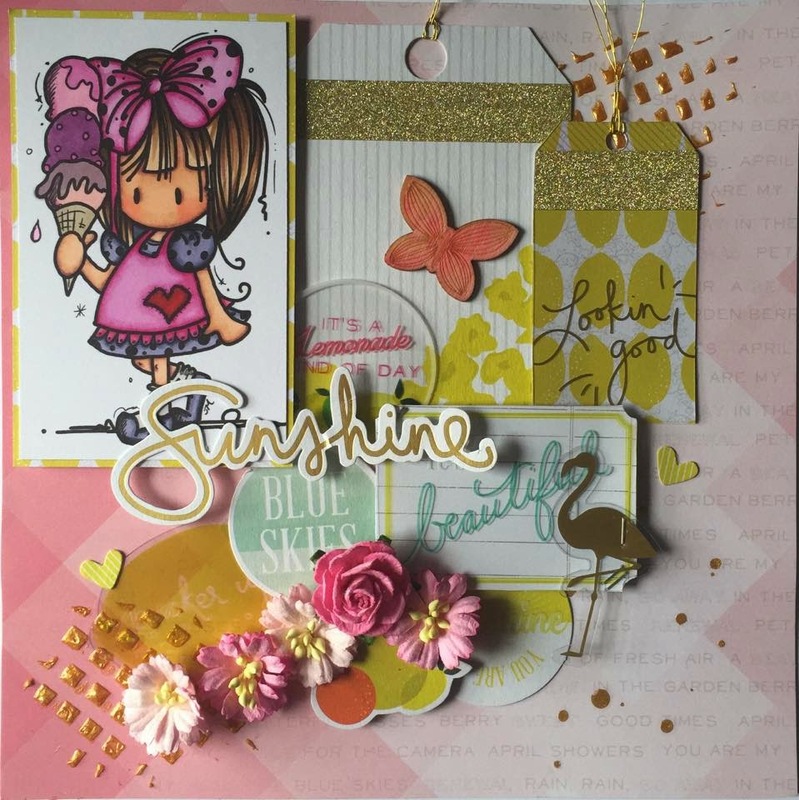 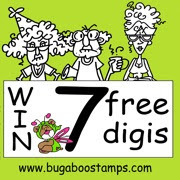 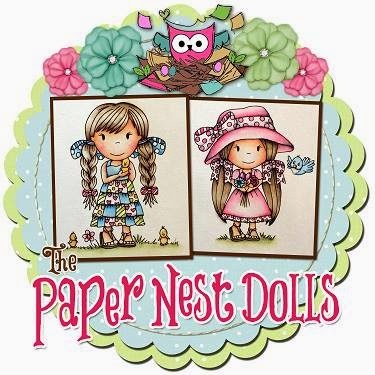 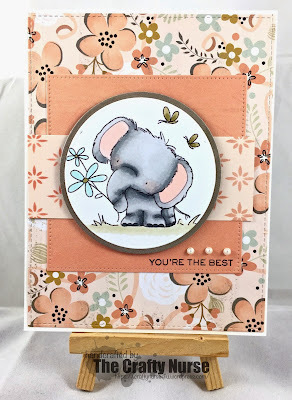 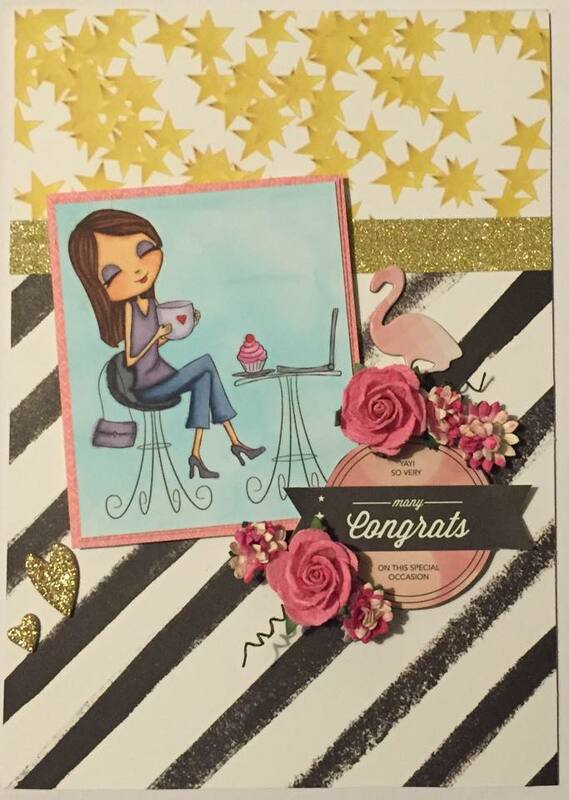 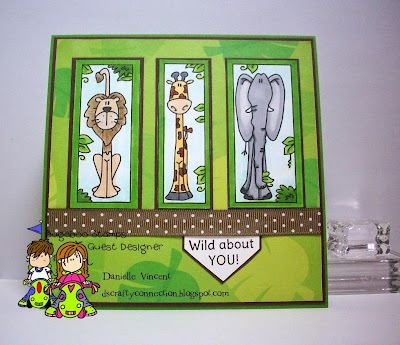 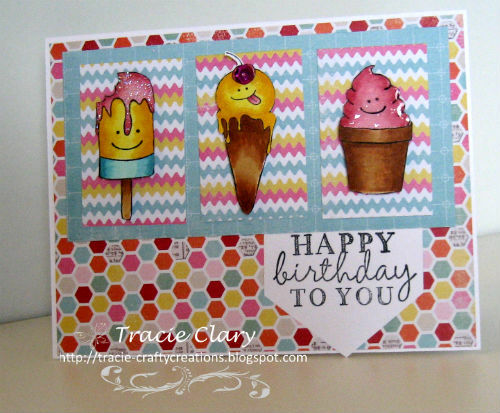 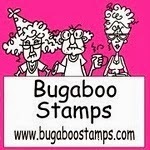 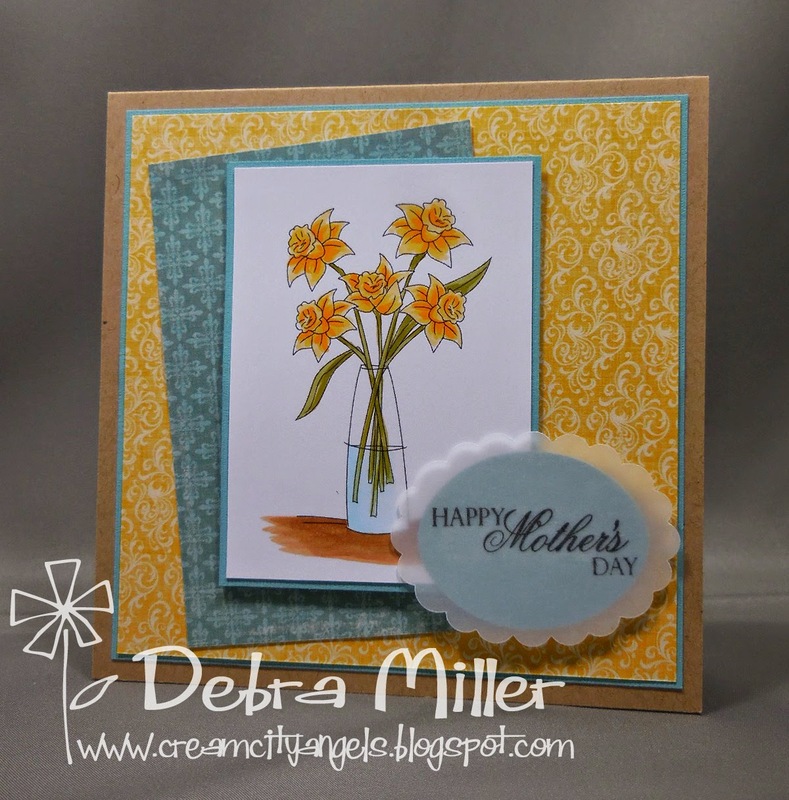 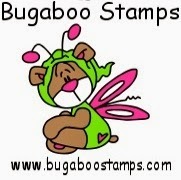 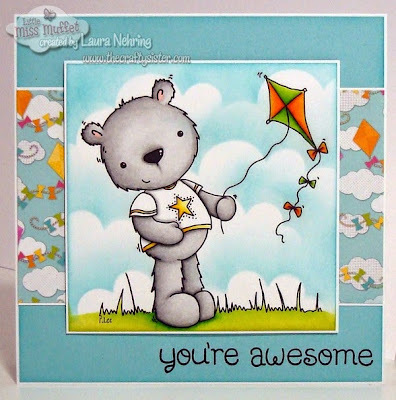 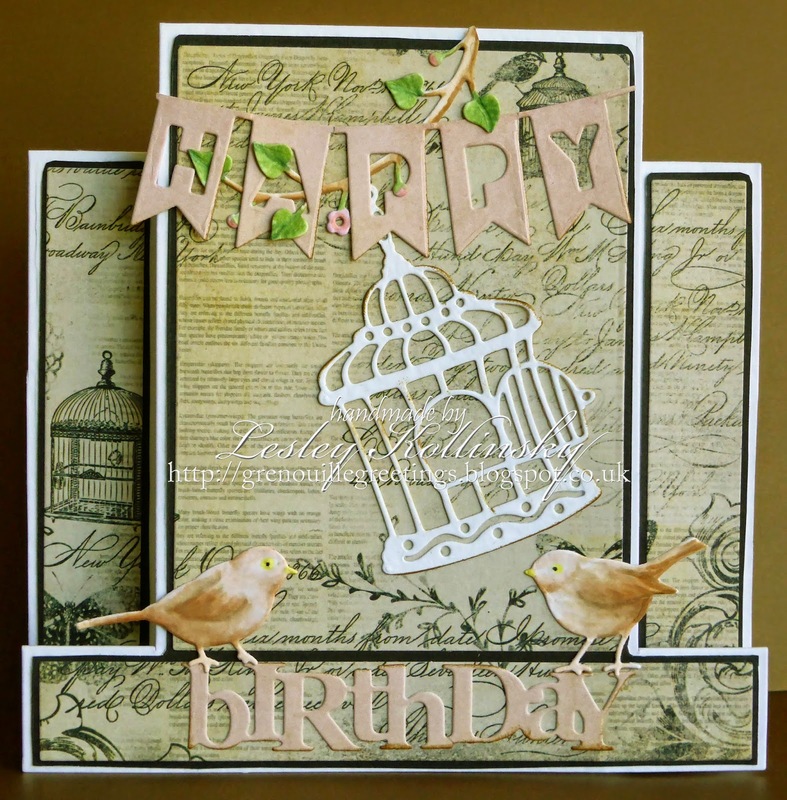 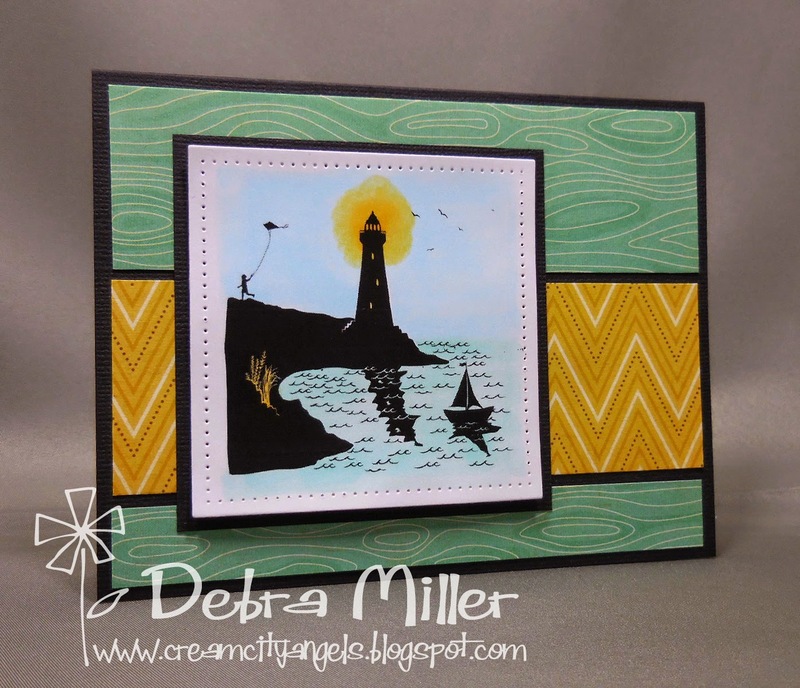 Week #362 with Bugaboo Stamps! 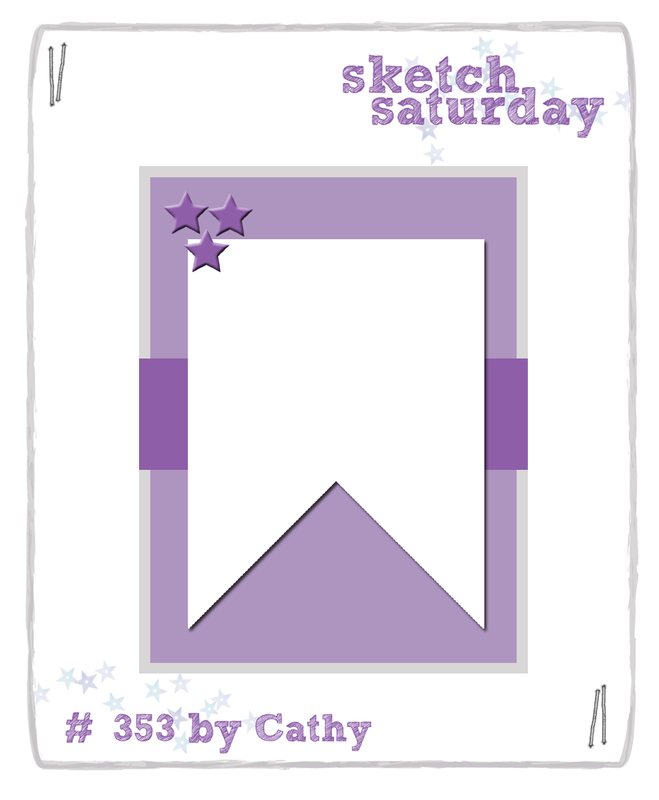 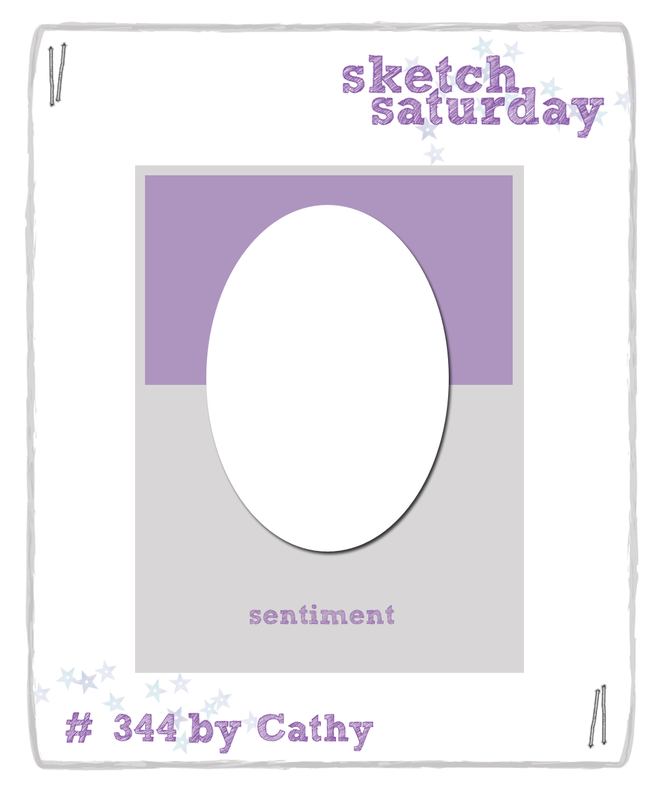 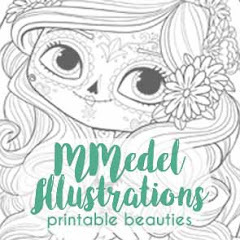 Back very soon with Sketch Challenge #362! 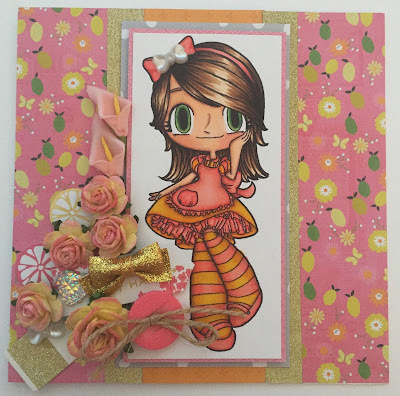 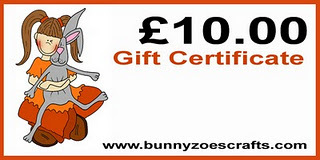 Week #361 with Bunny Zoe's Crafts! 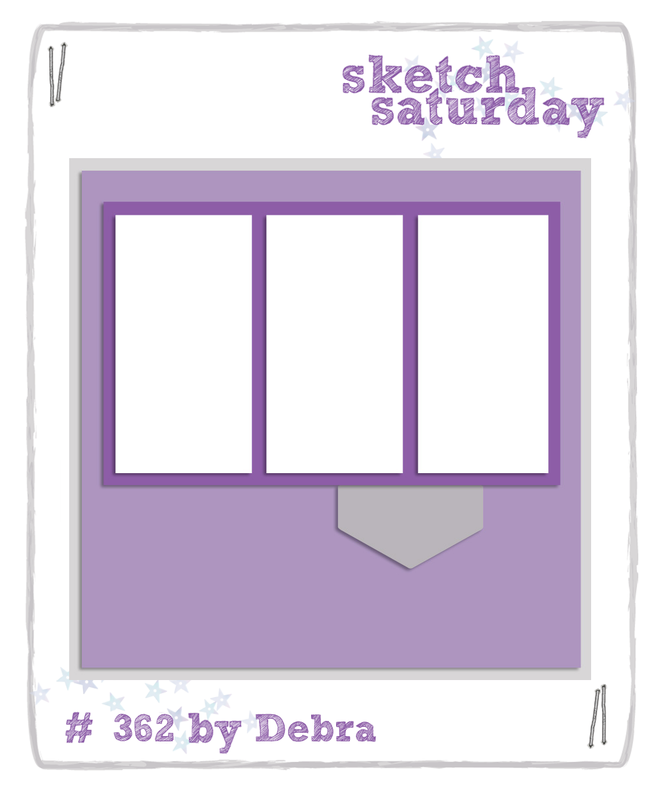 Back very soon with Sketch Challenge #361! 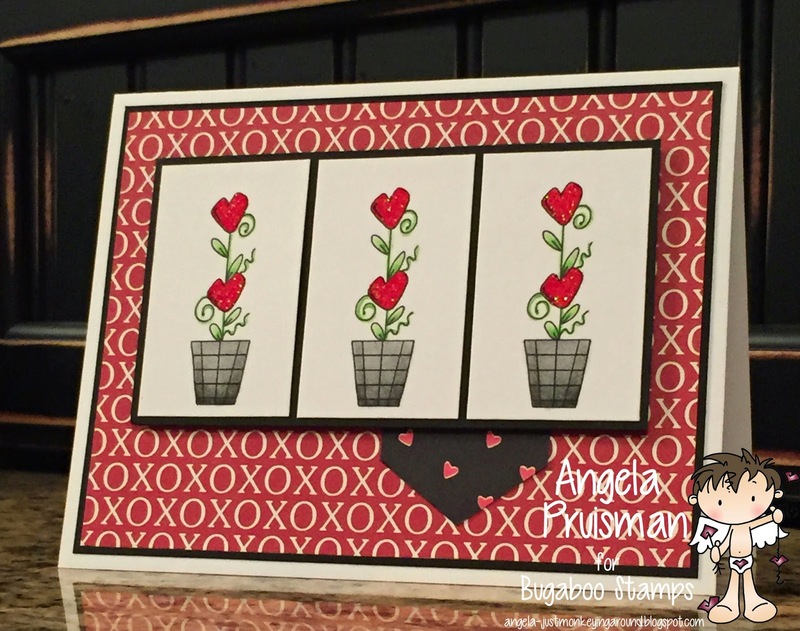 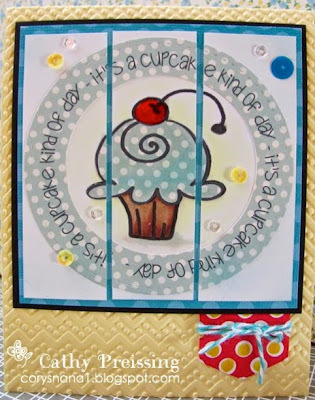 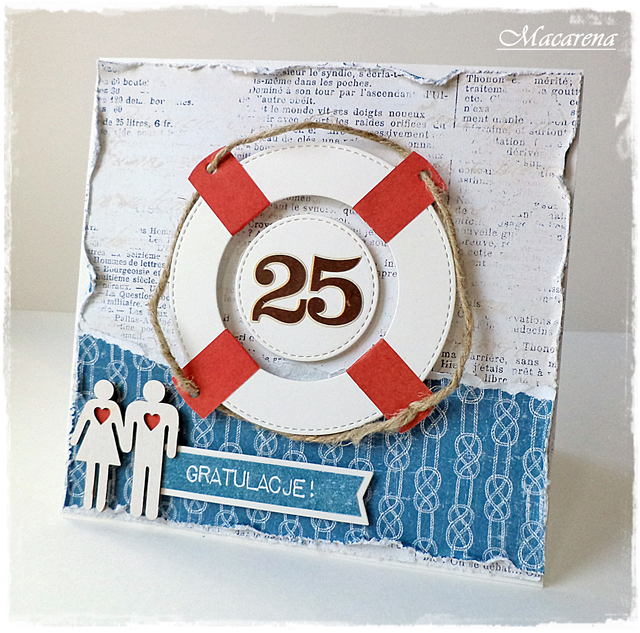 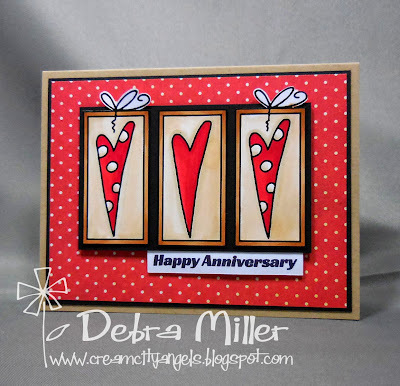 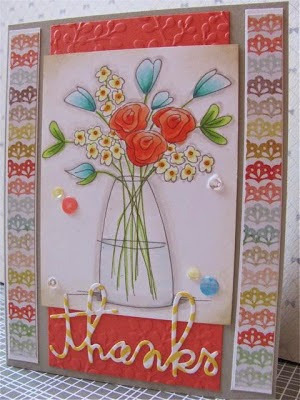 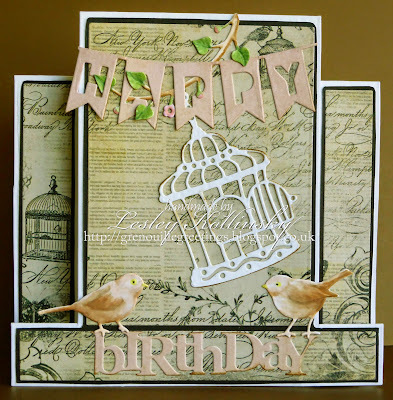 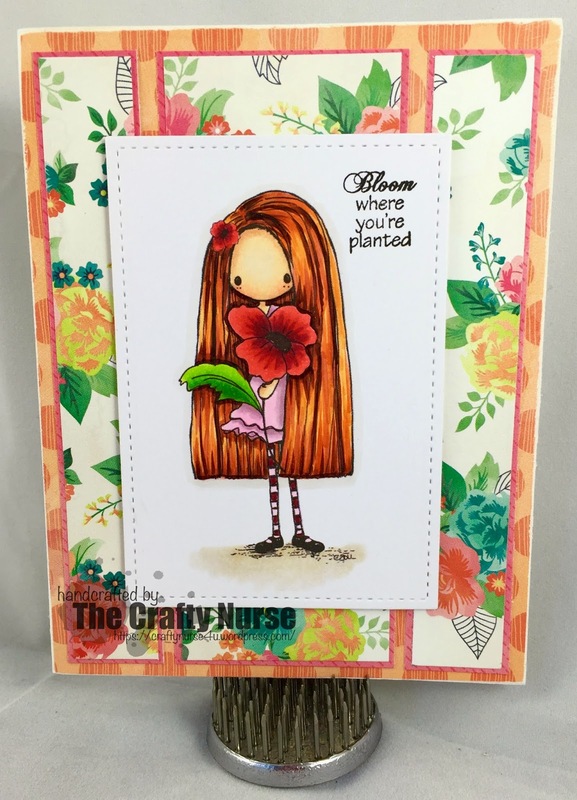 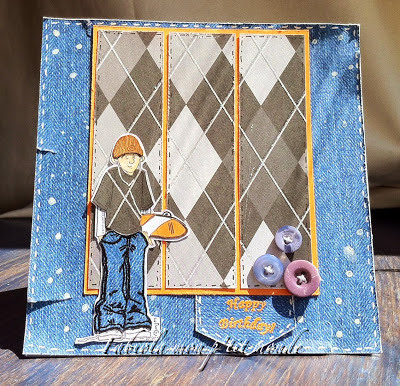 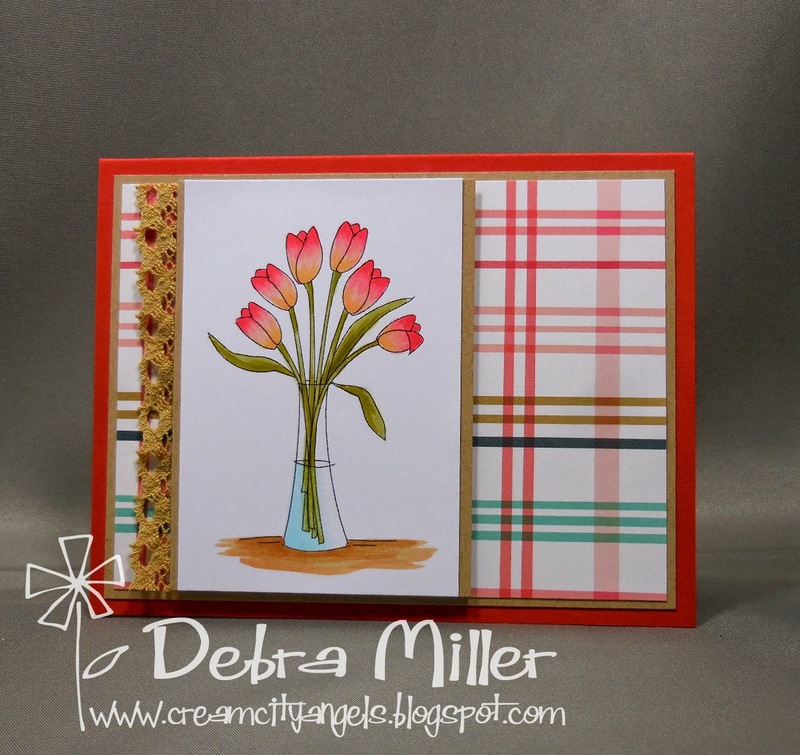 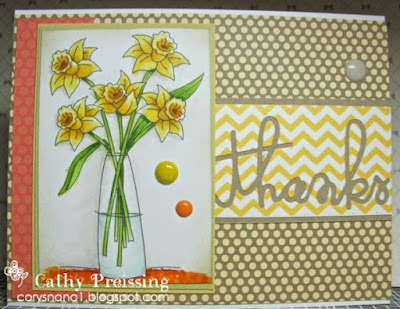 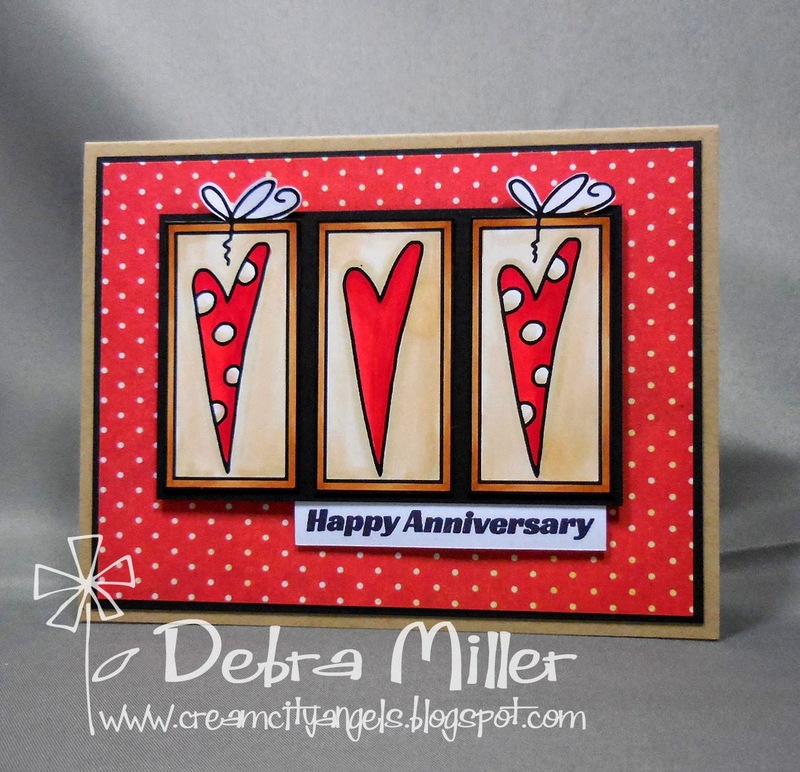 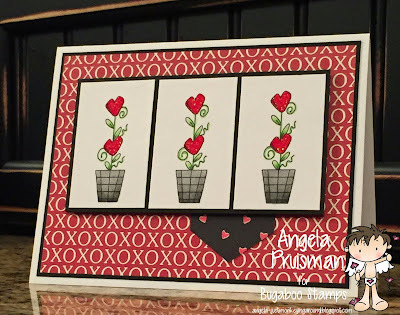 Week #360 with Simon Says Stamp! 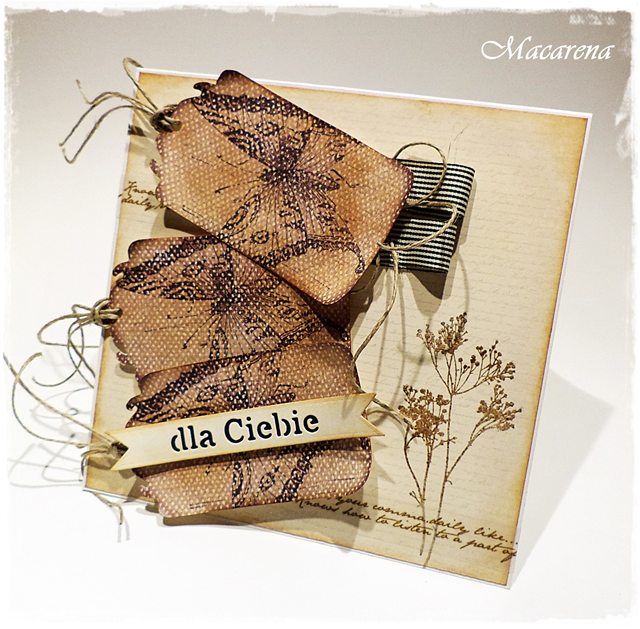 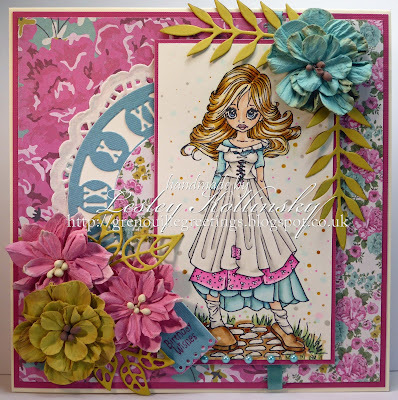 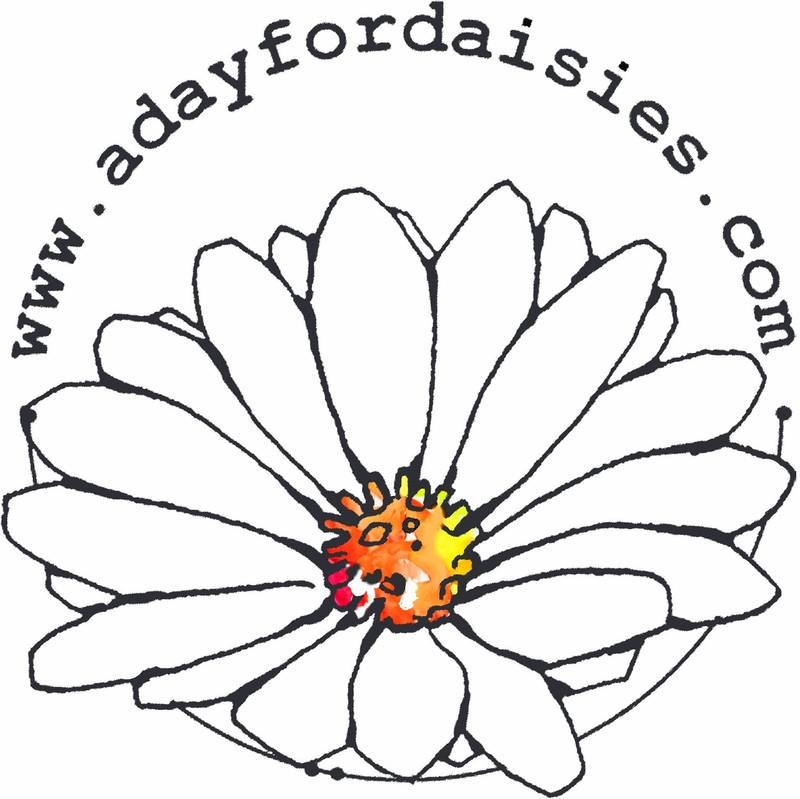 Week #359 with A Day for Daisies!